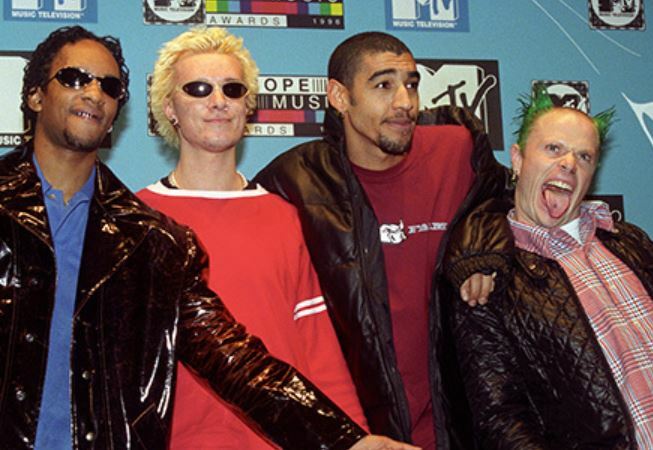 A statement from The Prodigy confirms fellow band member Keith Flint took his own life. The 49-year-old was found dead this morning (March 4) at his home in Essex. In a post on the band’s official Instagram, they said the singer died by suicide. The news is true , I can’t believe I’m saying this but our brother Keith took his own life over the weekend , I’m shell shocked , f*ckin angry , confused and heart broken ….. r.i.p brother Liam. Flint originally joined the band as a dancer, but later became a vocalist and sang on singles such as Firestarter and Breathe, which appeared on The Prodigy’s third album, The Fat Of The Land. Both singles and the album reached the top of the charts, propelling the band into the limelight. Police investigated Flint’s home, but authorities have confirmed they are not treating the death as suspicious. We were called to concerns for the welfare of a man at an address in Brook Hill, North End, just after 8.10am on Monday March 4. We attended and sadly a 49-year-old man was pronounced dead at the scene. His next of kin have been informed. Many other musicians have been paying their respects to Flint on social media. 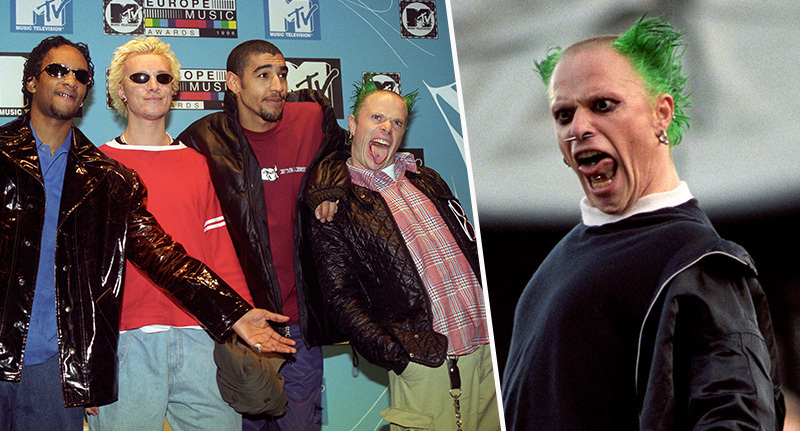 Absolutely devastated to hear the tragic news that the legend Keith Flint from @the_prodigy has passed away. Our thoughts & condolences are with all his friends and family. We wouldn’t be here if it wasn’t for Keith and the life changing music they made and championed. RIP. Our thoughts are with Flint’s friends, family, bandmates and fans at this tragic time. Rest in peace.